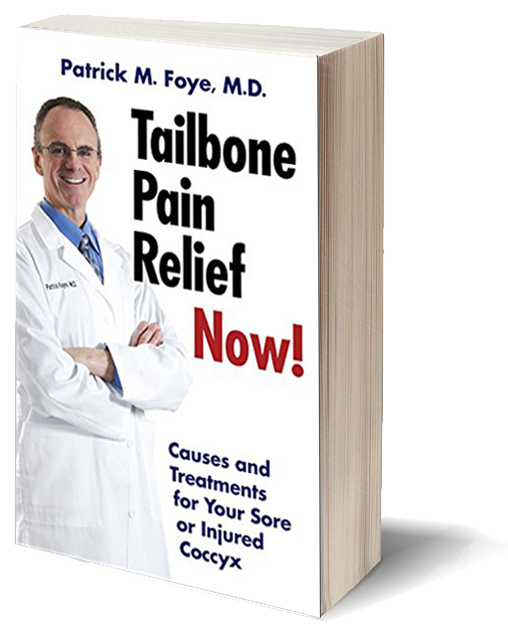 FREE Book offer extended. Act now! 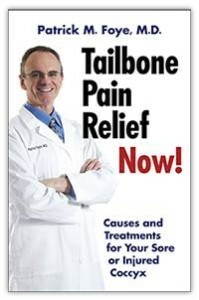 New Book: Tailbone Pain Relief Now! Still FREE, for now, in the United States. LIMITED time only. I am thrilled that hundreds of people worldwide took advantage of the FREE BOOK launch last week, just paying for shipping/handling. For anyone who missed out on the FREE BOOK, this FREE offer is being extended this week for those in the United States. Those of you OUTSIDE of the United States may now obtain the book on Amazon, as Amazon is very well able to handle the costs and logistics of international shipping. Note: as of 2017, you can get the e-book for a lower cost than the shipping/handling for the free paperback book, so the free book offer has been replaced by the e-book. You can still get the paperback book, which in late 2016 dropped to half-price. Use the links above.